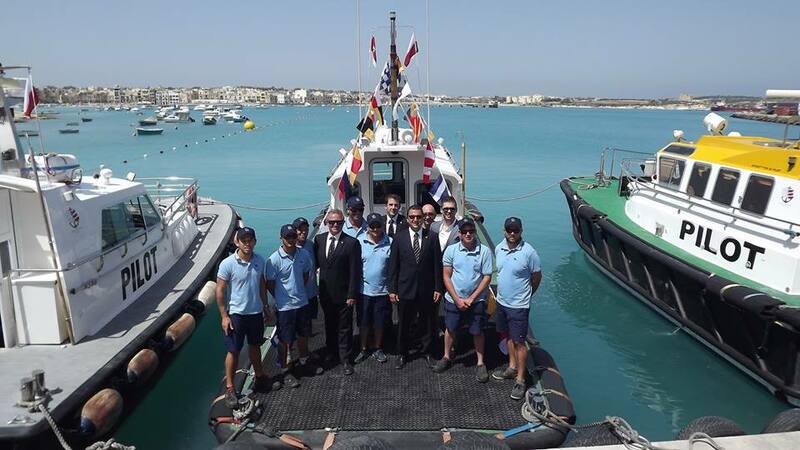 Port Logistics Operations is a Maltese company with the largest local fleet of dedicated boats providing conveyance services in and outside Malta’s territorial waters. The company was founded in 2008 and quickly established itself a reputation for excellence and efficiency in conveyance services. From an initial four pilot boats the fleet has grown to eight in number. This expansion was necessary to satisfy a growing market and the company’s goal is to consolidate our track record ensuring that the services that we provide meet our customer’s expectations. We currently employ 30 experienced Maltese crew members who are certified by Transport Malta (Malta’s transport authority) and who have, for the most part, been with the company since its inception. To be a leader in its sector of the local maritime industry by providing enhanced services and customer relationships. To provide conveyance services that exceeds the expectations of our esteemed customers. To build long-term relationships with our customers and provide efficient and safe conveyance services through on-going investment in boats, technology and human resources.